A long tradition in America’s Fire Service, the FDNY Style Bell Cap has become the cap of choice for most Fire Departments. 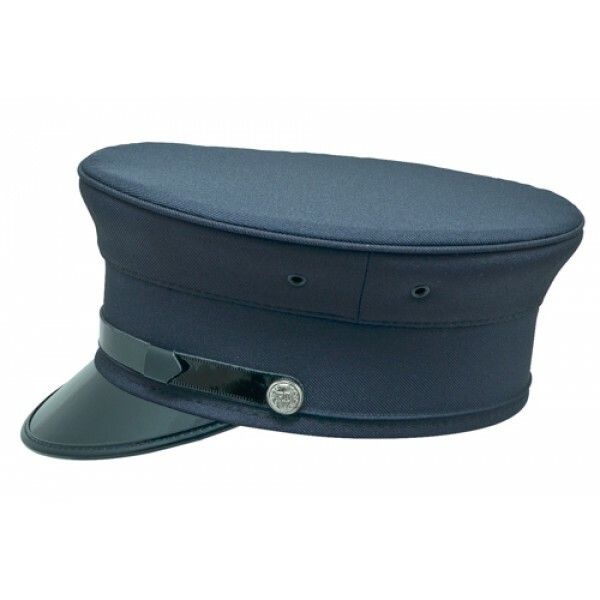 It is stocked in navy blue up to size 7 5/8. 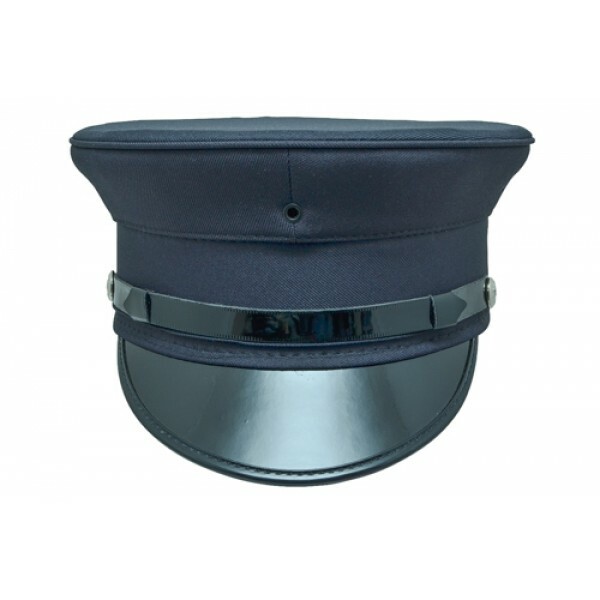 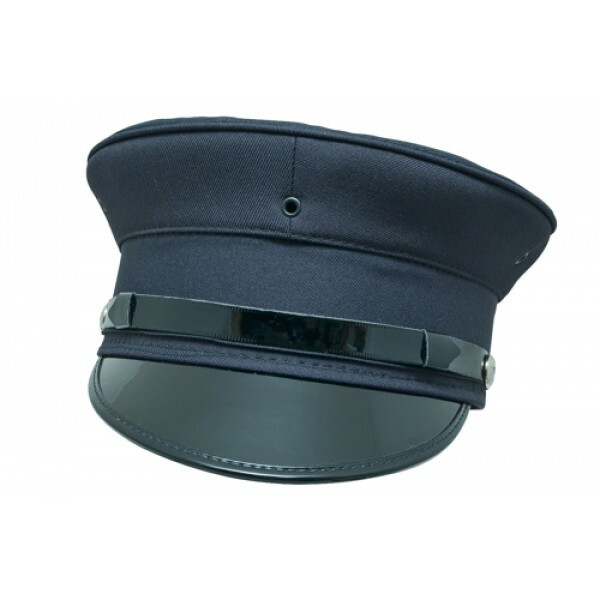 Features a black plastic hat strap and a gold “FD” (Fire Department) button on each side. 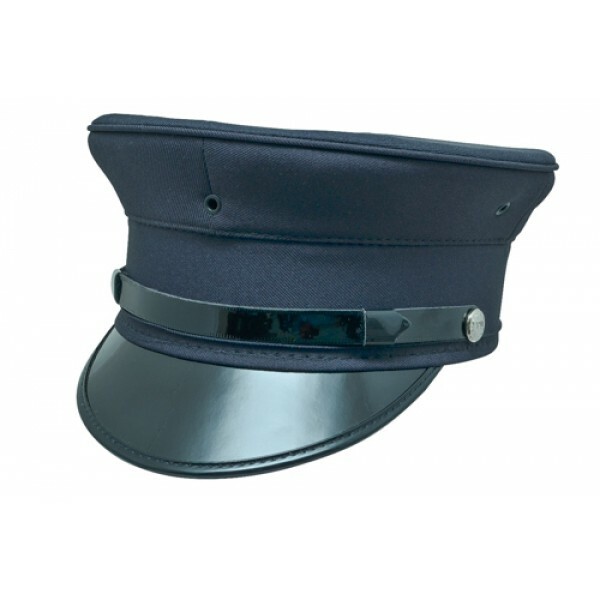 Comes with front eyelet hole to add your hat badge.